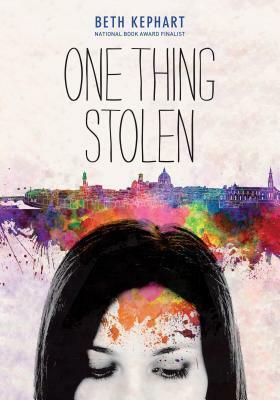 One Thing Stolen by Beth Kephart, which will be published in April, has crafted a testament to artistry and the adaptability of the human mind. Set in Florence, Italy, the birthplace of the Renaissance, Kephart transports readers across the ocean from Philadelphia, Pa., to the cobbled streets of Italy. Nadia Cara is a young teen who builds nests by weaving seemingly incongruous materials together, making things of beauty. She’s an artist on overdrive as other parts of her life disappear and flounder amidst the detritus of memory. She knows that she’s struggling, she knows that she is becoming someone she does not want to be, but she also knows that she is powerless to stop it. Her father, a professor, and her mother, who works with at-risk kids, have brought the family to Italy, hoping that things will improve, that her father can finally write his book about the flood of the River Arno, and her brother earns credits for his cooking-related independent study. Nadia has little to cling to beyond her family and her nests of stolen things, but she soon is bowled over by a young man, Benedetto, on a Vespa with a pink duffel. Like the birds flying, Nadia longs to be free — not free from her family — but free from the confines of her damaged mind. She struggles with her memories and drifts among them when she least expects it, and her nests are the fruit of her labors, helping her to be at ease with her situation and her loss. Kephart has the ability to transport readers into her settings, showing them the corners of the cities her characters live in and visit like a tour guide. She is careful to keep her descriptions informative and beautiful to ensure readers are not bogged down by a list and are seeing these locations for the first time — absorbed in the painting created. Her affinity for birds is multiplied in this novel as Nadia has an affinity for creating beautiful nests out of found and stolen things. These birds and these nests represent the beauty of Nadia’s life but also the precarious nature she faces and strives to overcome through artistry and building new connections with Benedetto, her family, and Katherine, a mud angel who came to Florence to help it recover from the 1966 flood. 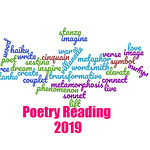 One Thing Stolen by Beth Kephart is the best of what it means to be a poetic novelist, and her young adult novels are challenging in word choice, theme, and symbols, but she never speaks down to her readers. Her novels transcend age boundaries and foster contemplation among her readers, urging them subtlety to look past the surface into the heart of her characters and their stories. Another Kephart novel bound for the Best of List! 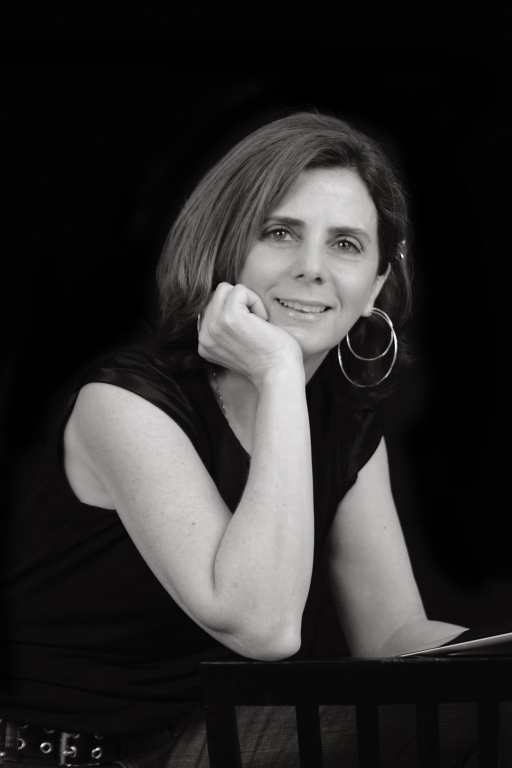 Beth Kephart is a National Book Award finalist and winner of several grants and prizes, is the author of One Thing Stolen, Going Over, Handling the Truth, Small Damages, Flow, and numerous other novels, memoirs, and young adult novels. Still haven’t given her stuff a look but this one sounds pretty darn good. I was fascinated from page one, and no matter how much I wanted to slow down and not have it end, I couldn’t stop reading. I had to find out what was going on! This sounds wonderful. I agree that Kephart never writes down to her audience and I’m sure that’s part of the appeal of her work. I imagine she’s a fantastic teacher. I bet she is a fantastic teacher!